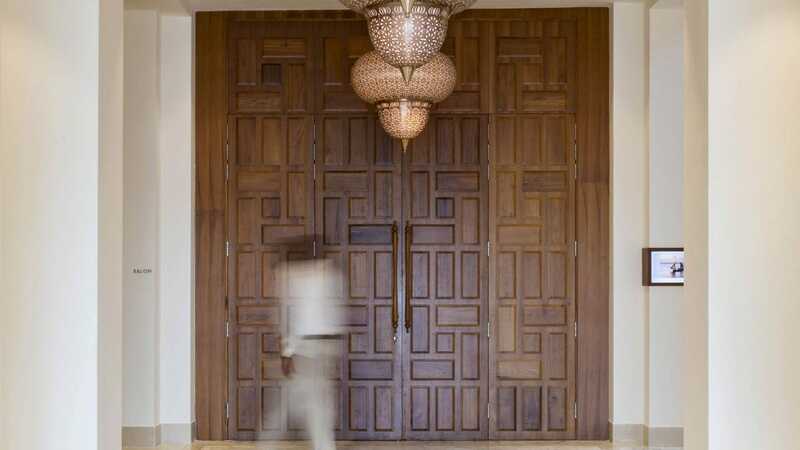 Park Hyatt Zanzibar offers more than 160 square metres of flexible meeting and event venues, ideal for a wide array of functions from discrete board meetings and small, intimate social occasions to elegant cocktail receptions, sophisticated weddings and stylish state functions. 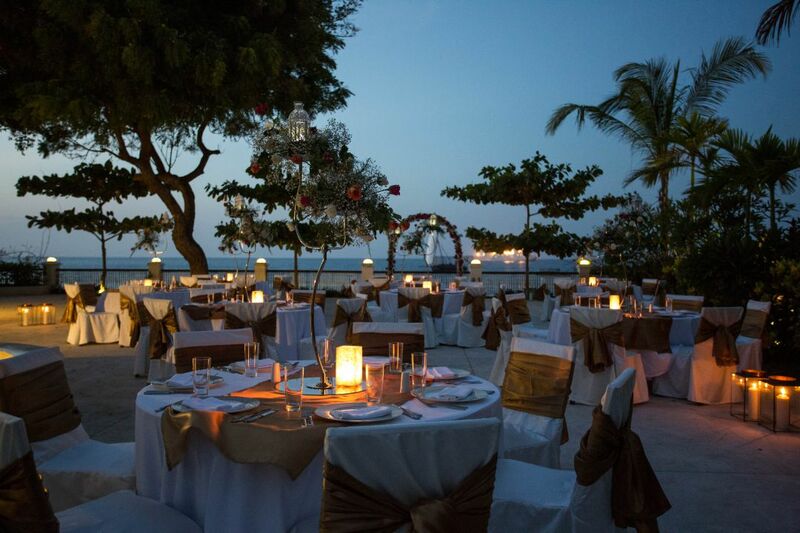 Our experienced team of event specialists is committed to uncompromising attention to detail, exceptional cuisine and exceeding all expectations in crafting perfect events. 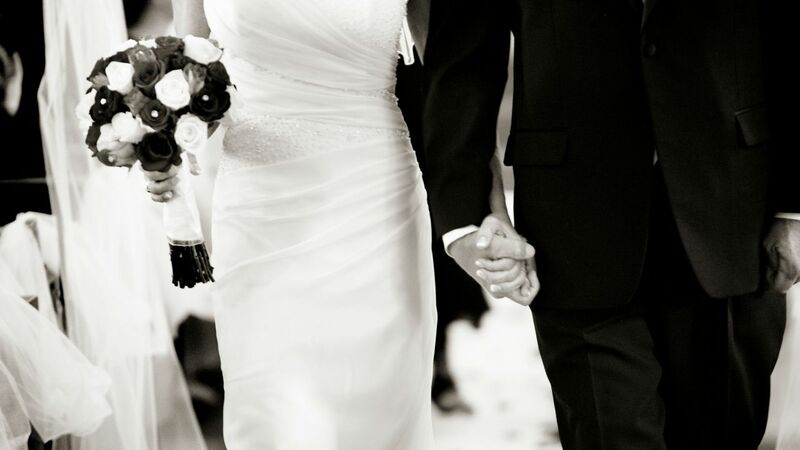 When you choose Park Hyatt Zanzibar to celebrate the most important day of your life, we devote ourselves to designing the day of your dreams, an exquisite day that reflects you as a couple and combines a stunning backdrop, sumptuous cuisine, magnificent cakes, elegant flowers and unparalleled attention to the finest details. Meetings become truly memorable when hosted at Park Hyatt Zanzibar. 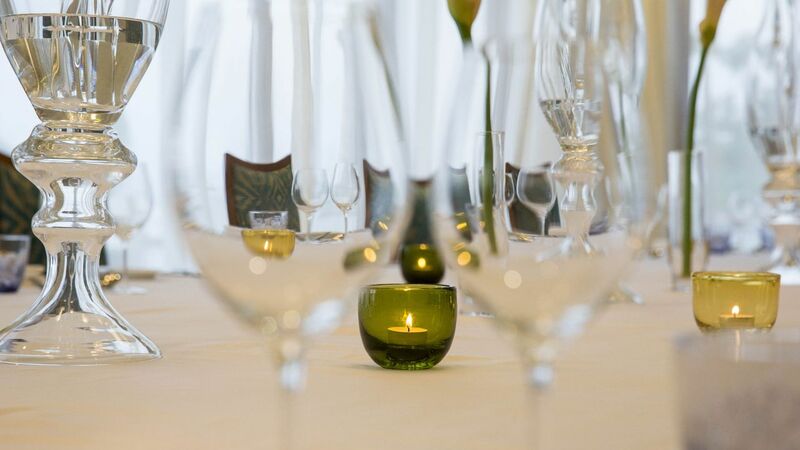 Whatever the size or scope, be it a small, intimate board meeting or a large, lavish function, we are committed to attending to the finest details in order to exceed the highest expectations. 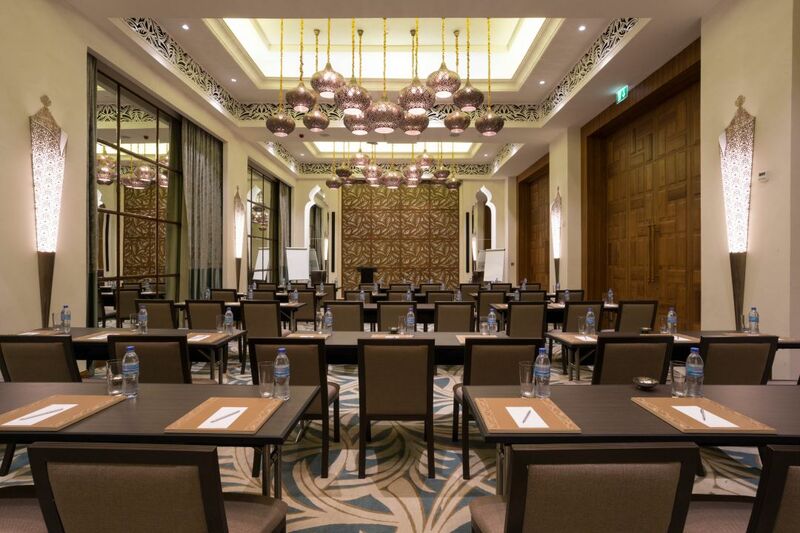 The flexible event spaces at Park Hyatt Zanzibar are ideal for all occasions, from formal functions and scheduled conferences to relaxed gatherings for business or pleasure. 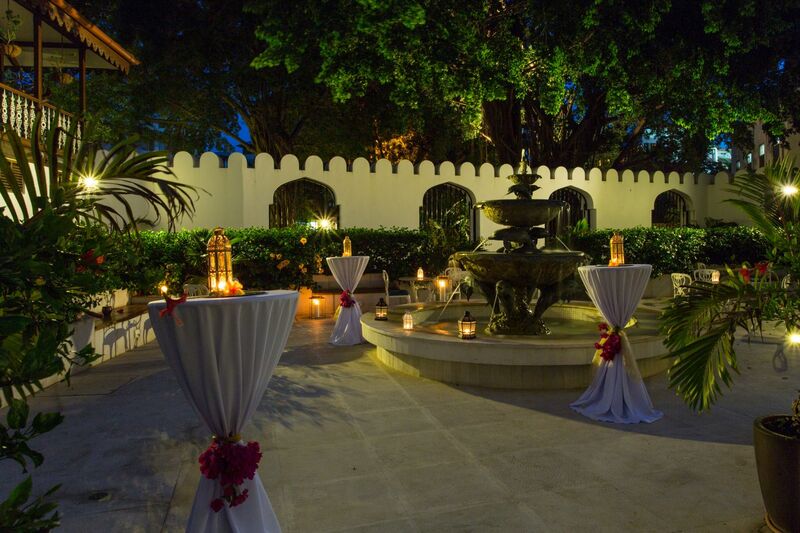 Our experienced events team work closely with you to design and execute a spectacular event. 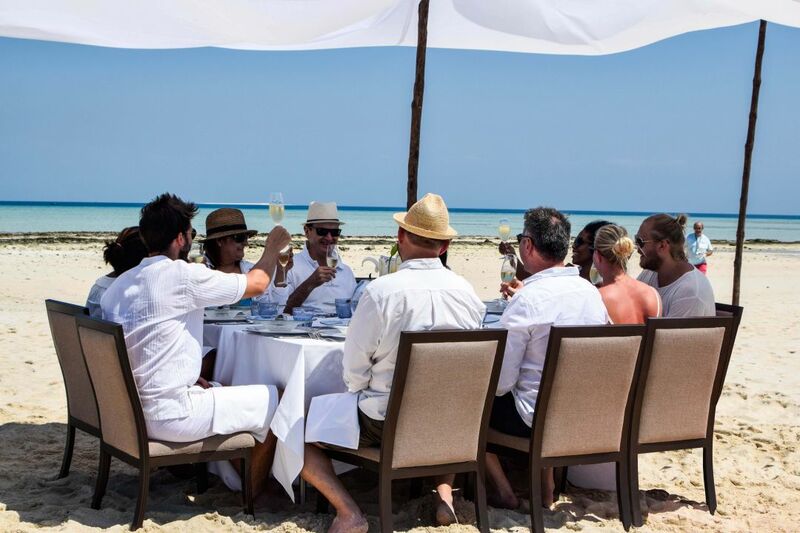 At Park Hyatt Zanzibar, we know that the most successful events are remembered by the delicious dining enjoyed by guests and our expert catering team are committed to pleasing every palate at every occasion.